INTEGRITY MINI JER. A1 15gr. Integrity Mini Jer. A2 15Gr. INTEGRITY MINI JER. A3,5 15gr. PREVISION TEMP CARTUCHO A2 REPOS. PREVISION TEMP CARTUCHO A3 REPOS. 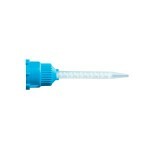 REVOTEK LC RESINA KIT 16gr. STRUCTUR 2 SC KIT INTRO A3 76gr. 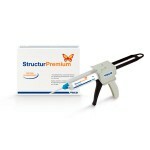 STRUCTUR 2 SC REPOS C2 76gr.